Looking for a email marketing tool. 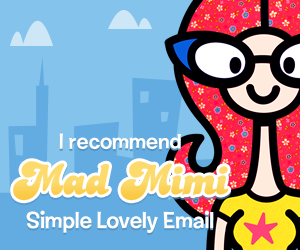 We recommend Mad Mimi. Click on the link below for more information.